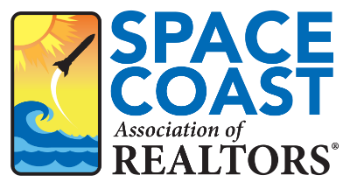 Blood Drive with OneBlood - Space Coast Association of REALTORS® Member Site. "Every two seconds someone in the U.S. needs a blood transfusion," said Pat Michaels, spokesperson for OneBlood. "Every day there is a constant need for blood donations. Every day someone can give life to another person by donating blood." Our last blood drive helped save the lives of 24 members of our community. We're having another blood drive on April 22nd at our office in Palm Shores to help maintain our local blood supply. Will we see you there? 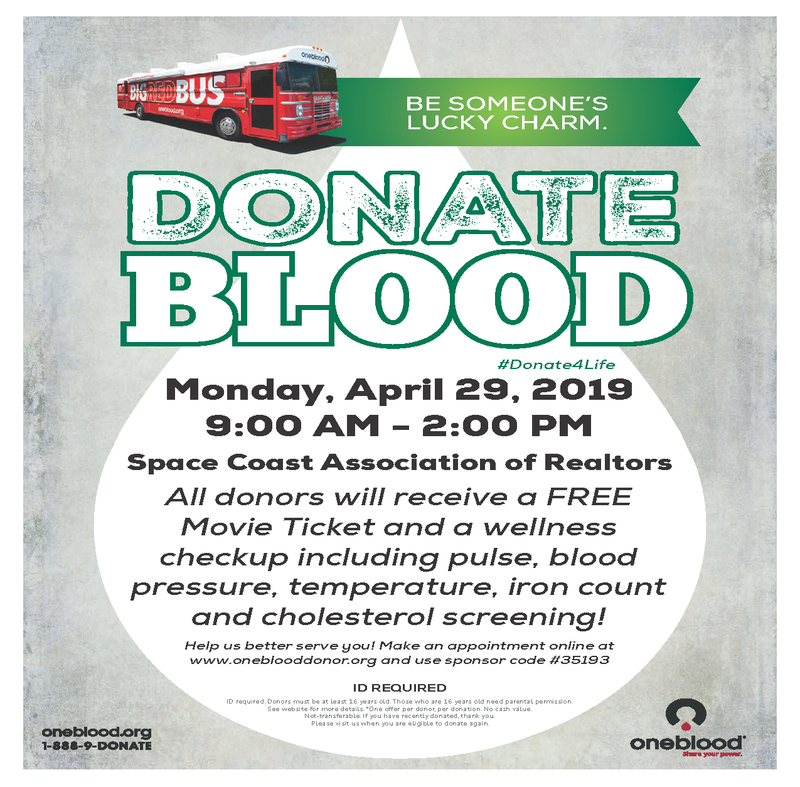 April 29 from 10:00 a.m. to 2:00 p.m.
Donors are welcome to join us on the Big Red Bus without an appointment or schedule an appointment online. All blood donors will receive a wellness checkup including blood pressure, temperature, iron count, pulse and cholesterol screening.